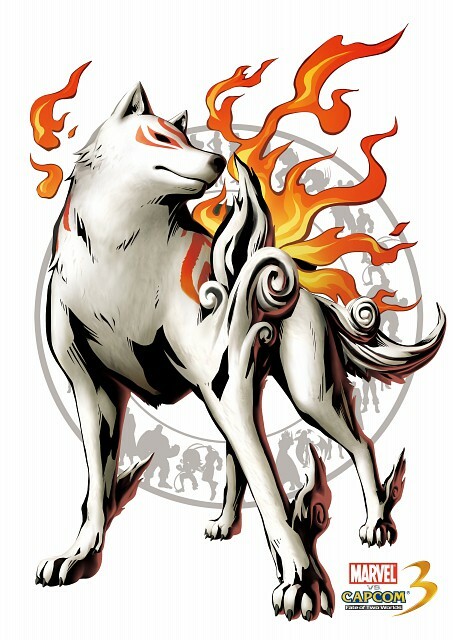 I think you just made the happiest person in the world to see that they are putting Amaterasu in this game. I can die happy now. Thanks for the share , Decent quality.